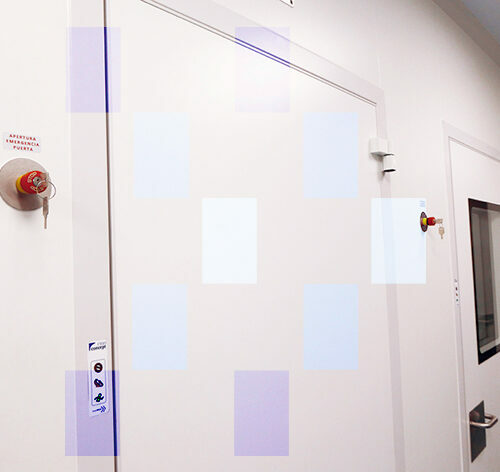 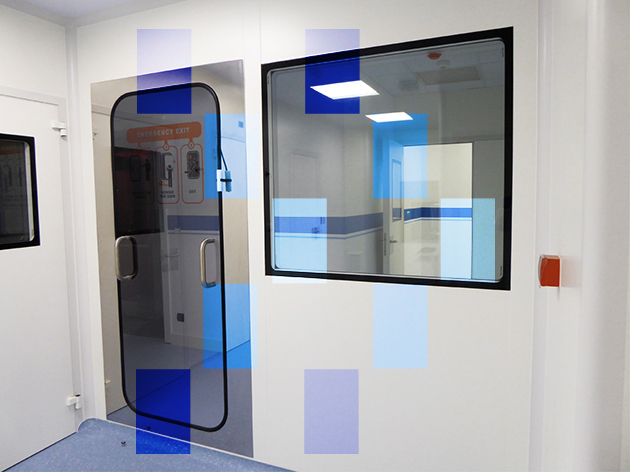 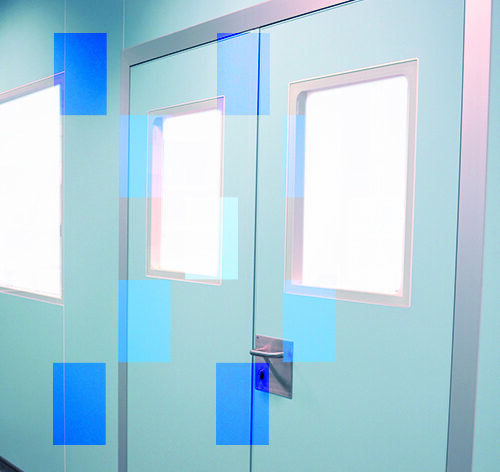 The emergency exit panels are especially designed for use in laboratories with critical, GMP and BSL 3 or higher biological security environments, being able to withstand the differential pressures typical of these types of installations. 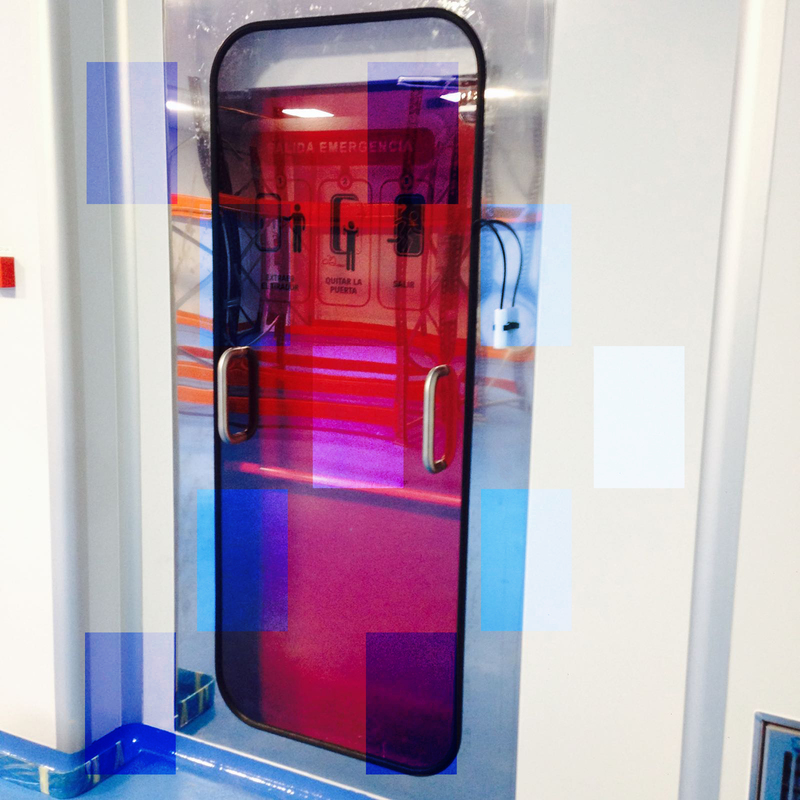 They meet the tightness and smoke test requirements of the standards governing bio-security installations. 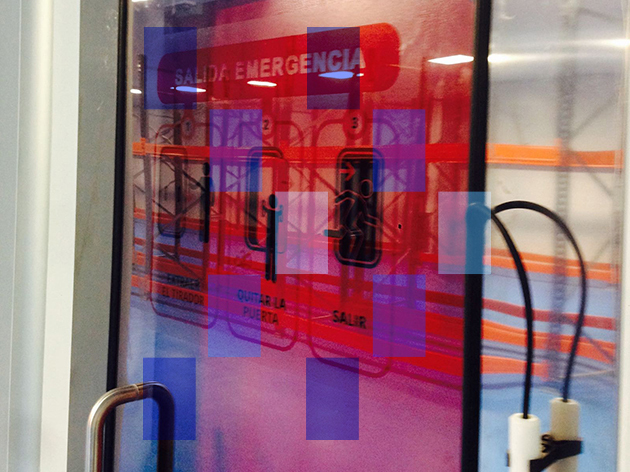 The emergency safety panels have a gasket that seals perfectly against the panel’s stainless steel frame. 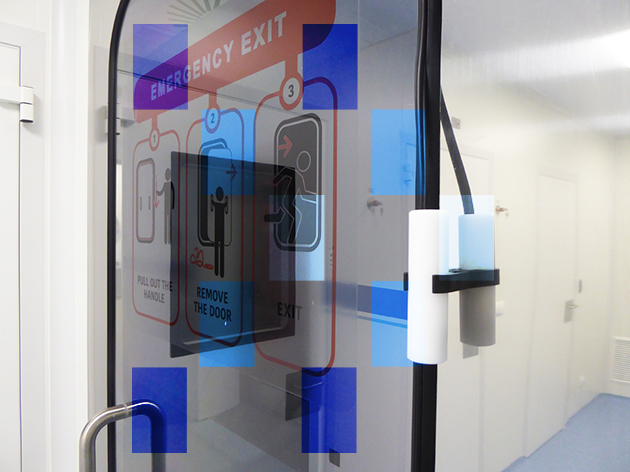 In an emergency, the closure system is removed manually by extracting the handle and then removing the door.